Hi guys, if you like vlogs thumbs up and susbcribe to channel. 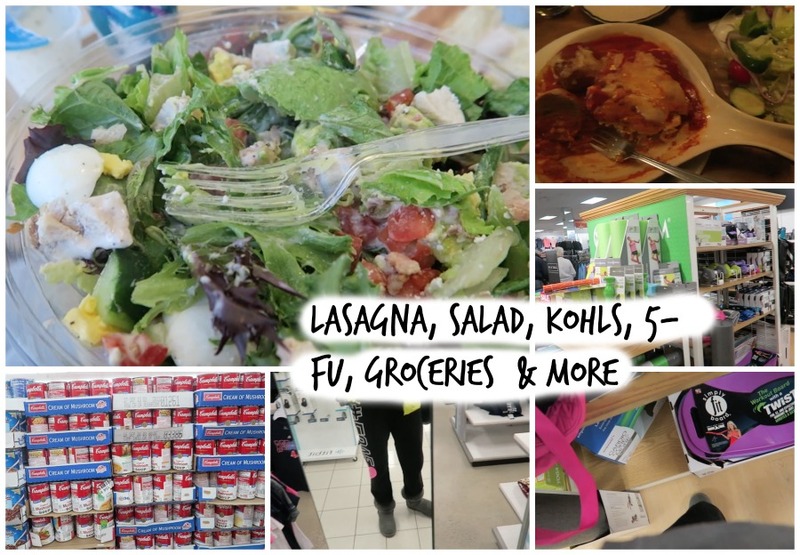 Here is my another vlog, we go to restaurant and eat some salad and lasagna, then its time to go shopping at kohls- or just looking around. We also do groceries shopping.My friend had 5fu. That was vlog mostly from march. Hope you enjoy some videos like this- thumbs up.